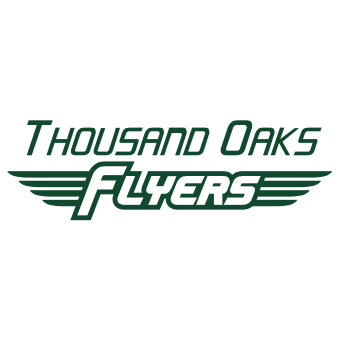 The TO Flyers is organized for the purpose of providing a positive, well run environment for youths to experience track and field. 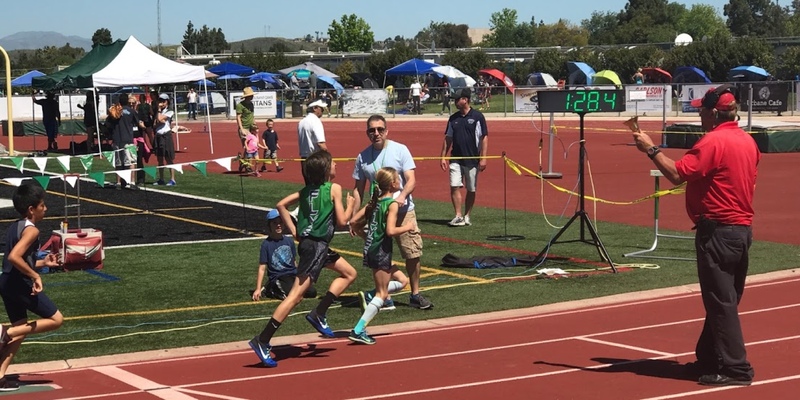 The committed volunteer coaches strive to educate all children, independent of natural ability, to become familiar with track and field events, improve technically, and gain an increased sense of self-confidence. This mission is achieved through skilled coaching, hard work, well-balanced events and a positive environment. "What I like most about track is the feeling I get after a good run." "Track and field is the best way to reach out for kids. It doesn't matter how fast you are. You always want to beat someone.""